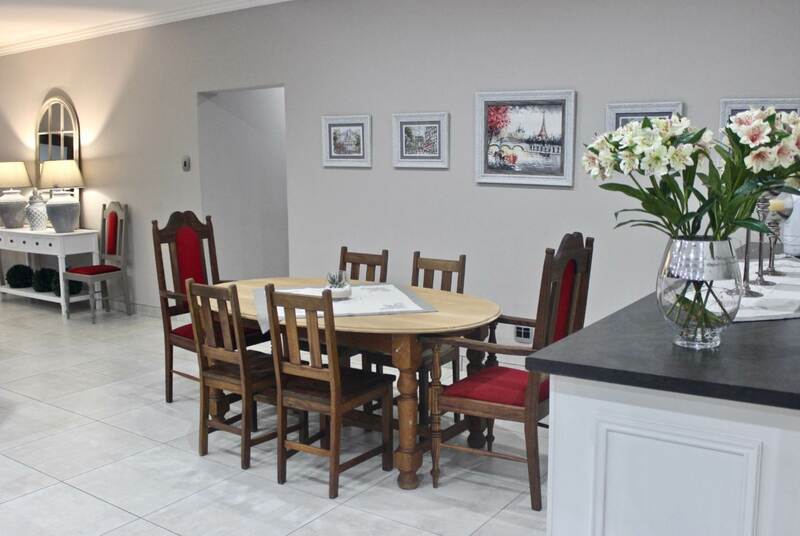 Enter the home of your dreams - from the stylishly decorated front door to the beautifully landscaped garden, this house is truly special! 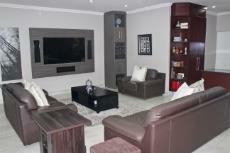 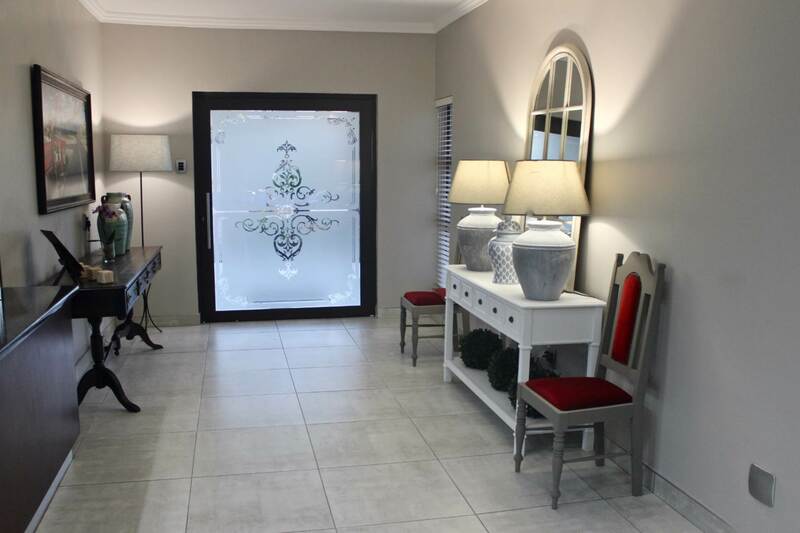 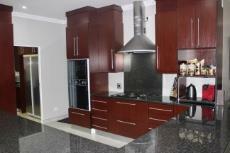 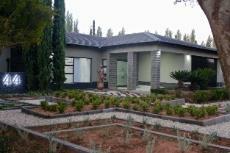 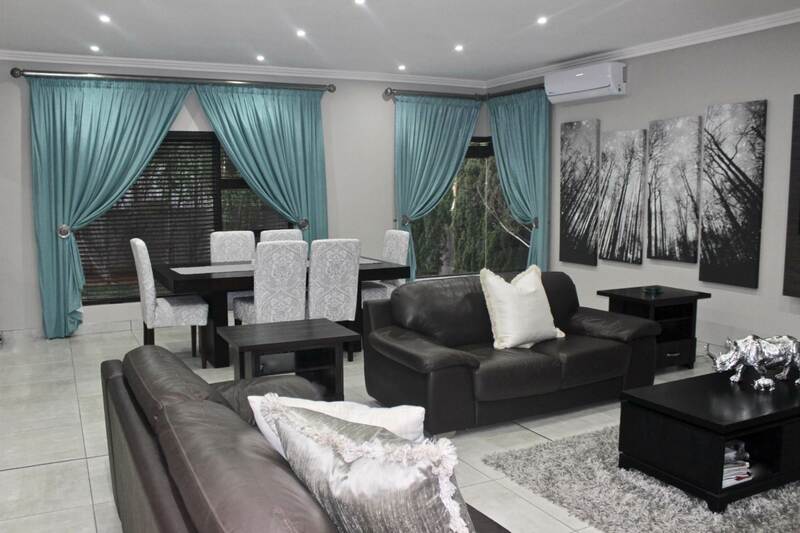 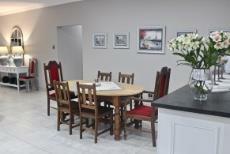 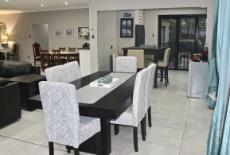 Spacious open-plan living areas consist of an entrance hall, two dining areas, lounge and braai area. 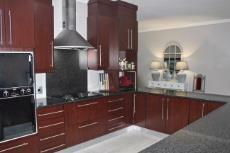 The open-plan kitchen boasts a separate scullery. 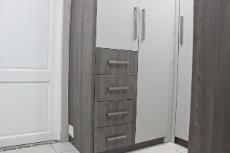 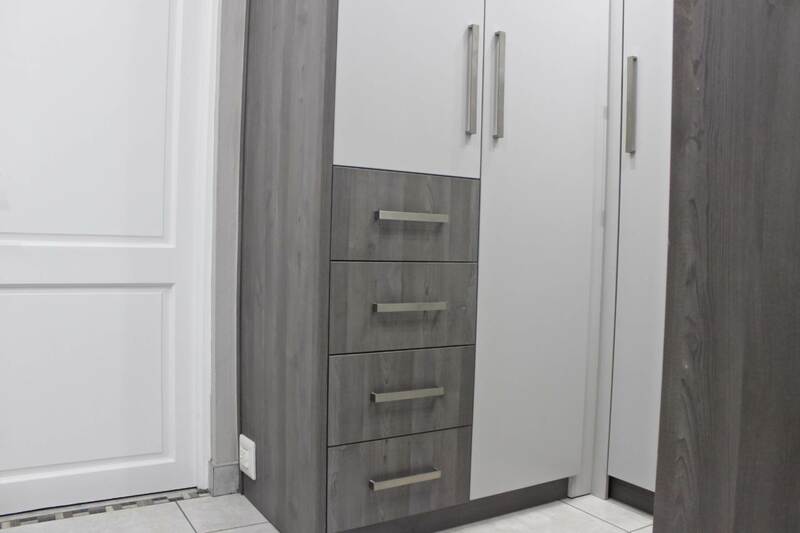 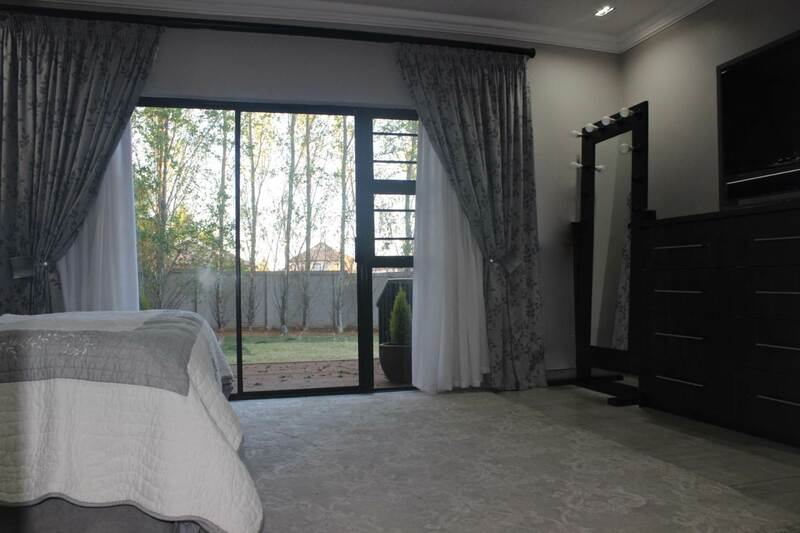 The main bedroom connects to the en-suite bathroom via the dressing area. 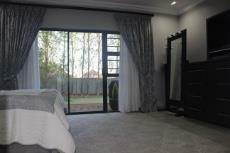 This master suite also offers a private deck. 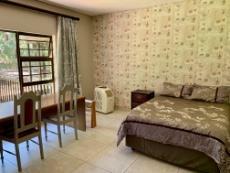 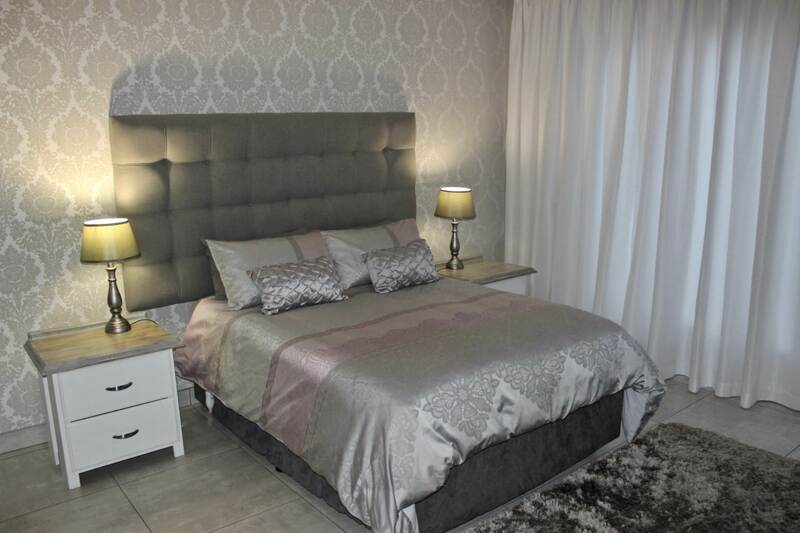 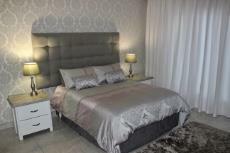 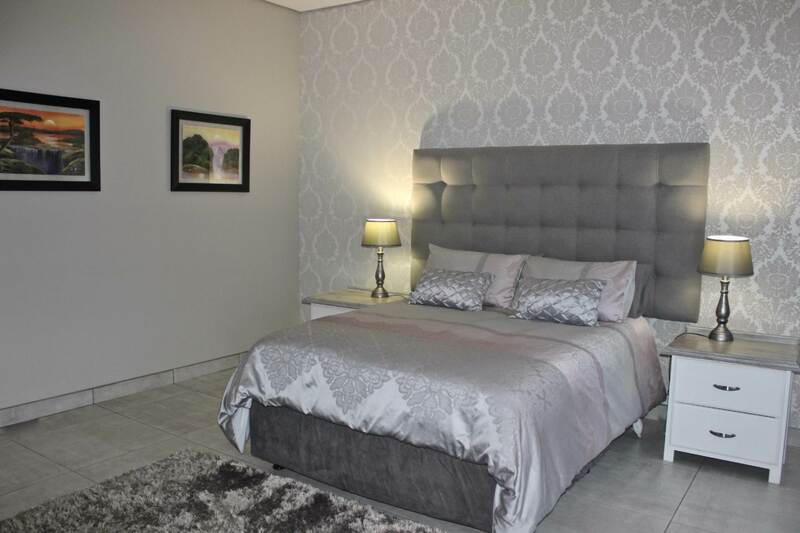 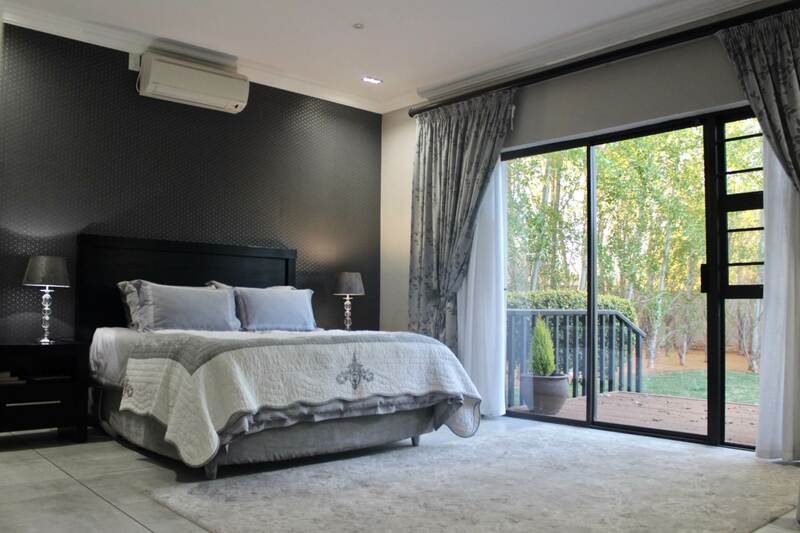 All three bedrooms will comfortably accommodate king size beds with bedside tables and a dressing table. 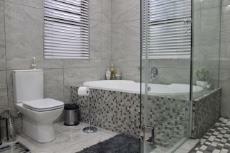 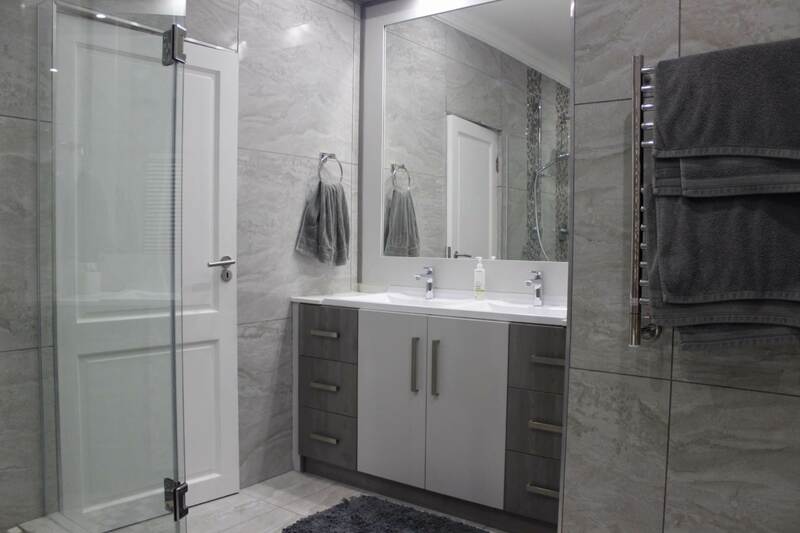 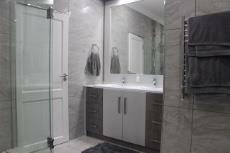 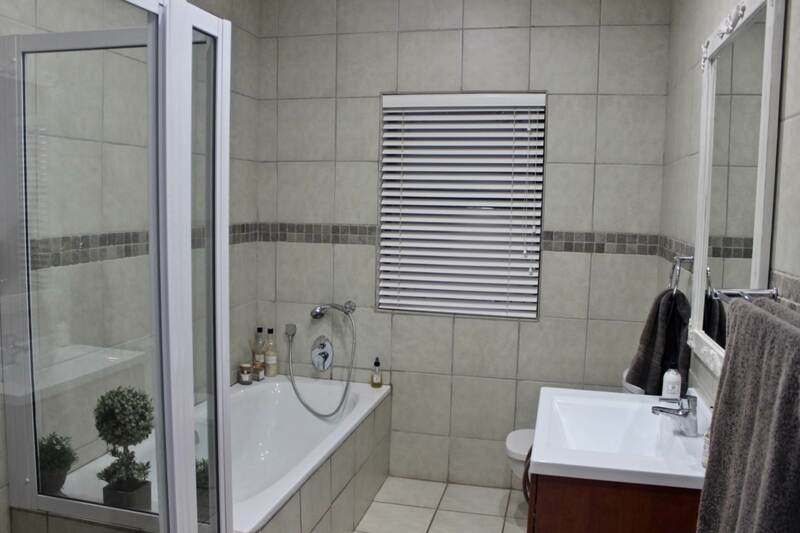 The two family bedrooms share a full bathroom. 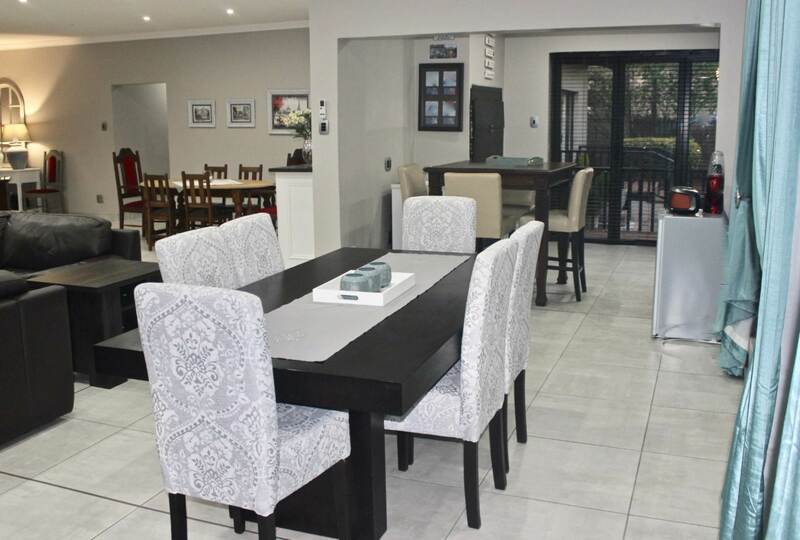 Transformed from plain to perfect, this house is move-in ready and eager to welcome its new owner. 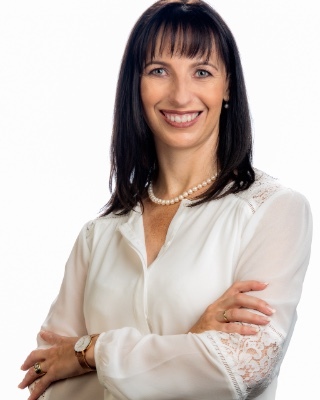 Proudly represented by Retha van Zyl Real Estate on an exclusive sole mandate.